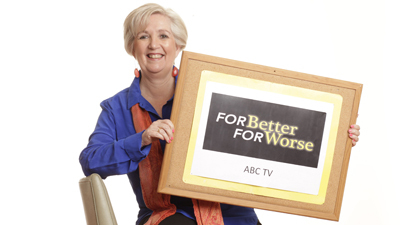 In this special five-part series guest presenter Jane Caro explores the secret to successful long-term relationships. Five couples lay bare their joys, challenges and heartaches. What makes relationships work, what keeps people together and what have they learned along the way?